In our rapidly growing digital age, it’s becoming more and more frequent that we encounter people who are debating whether they should hire a professional photographer. Why not take them yourself? iPhone photos are good enough, aren't they? Or better yet, have a friend or family member with a nice camera take the photos? Now don’t get the wrong idea, the fact that people have access to such fantastic and relatively cheap technology that helps them capture their day to day lives is great, but when it comes to important events and milestones, including your wedding, it is vital that you hire a professional. There is a lot more that goes into professional photography than just owning good gear, or having the latest gadget, which is what brings us to sharing with you ten reasons why we think you should hire a professional photographer. 10. You will be in the images. When taking your own photos, it’s often there is someone missing because they’ve had to take the photo. Have you looked back on past images, only to realise that Mum or Dad are missing from them? Be present in photos, because it’s those captured memories that will last the longest. 9. Quality and knowledge of equipment. In order to achieve high quality images, it’s important to have good gear. Professional photographers are sure to have all the right gear to capture the images you deserve. Cameras and lenses are expensive, which most people don’t invest in, and whilst some of our clients will have some great quality gear, it’s not enough to just have a good camera but not know how to use it to get the desire result. Professional photographers have a great amount of knowledge about what types of equipment, and what camera settings to use to produce a certain image. 8. Post processing. It’s important to make sure your images are properly exposed, colour corrected, cropped effectively and retouched to perfection. Professional photographers will have software like Adobe Lightroom and Photoshop for retouching your images, so they look amazing. Knowing how to use these programs takes a lot of time learning, and editing your images can be a lengthy process. 7. Attention to detail. Your photographer will pay attention to the little details necessary for creating a great image. When posing subjects, your photographer will be able to direct you down to the smallest movement of your fingertips. The time of day is carefully planned, for use of the best light conditions. Your position in relation to the background and other objects in the photo are thought of. The expressions on your face. Your connection to the camera or to other people are used to tell the right story. Your photographer will focus on all the little things so you can relax and enjoy yourself. That’s the most important part. 6. Perspective. Your photographer will bring a new perspective! Creating a relationship with your photographer allows them to see you in unique ways that perhaps family and friends do not. They will offer suggestions and solutions that you haven’t seen and this will result in images that you may not have thought to capture. 5. Training and experience. Just like with any profession, it takes years and a lot of hard work to hone photography skills. Professional photographers spend a lot of time and money on educating themselves. And it's something they continue to do as technology changes and new and better equipment is created. Photographers are always studying, participating in workshops, and learning new techniques to make your photos the best they can be. 4. Commitment. When you hire a professional photographer to take photographs for you, they are guaranteed to show up! For events such as your wedding, engagement, the birth of your child, pictures of your child at a certain age, family from out of town visiting and so much more, you only get one chance to capture images of this special time. A professional photographer is contractually obligated to be where they need to be, when they need to be there. You can relax knowing that they will show up ready and prepared to create some amazing images for you. They will also ensure you arrive on time to the ceremony, so you won’t have to constantly check your watch. 3. You’re invested. When you spend money on something there is instantly more of an attachment, appreciation, and value in the item you worked for. When you pay for professional photography, you are investing money into high quality images. The goal of the session is to create final photographs that you are going to want to display on your walls throughout your home and share with others. They are going to be images that you don't want to leave on a flash drive, in a drawer, or lost in a folder on your computer. These are images that should be up on display because they best represent you, your family, or an accomplishment in your life. We spend a great deal of time and money on our living spaces, so it's only right to finish them off with some incredible artwork! 2. We know people. 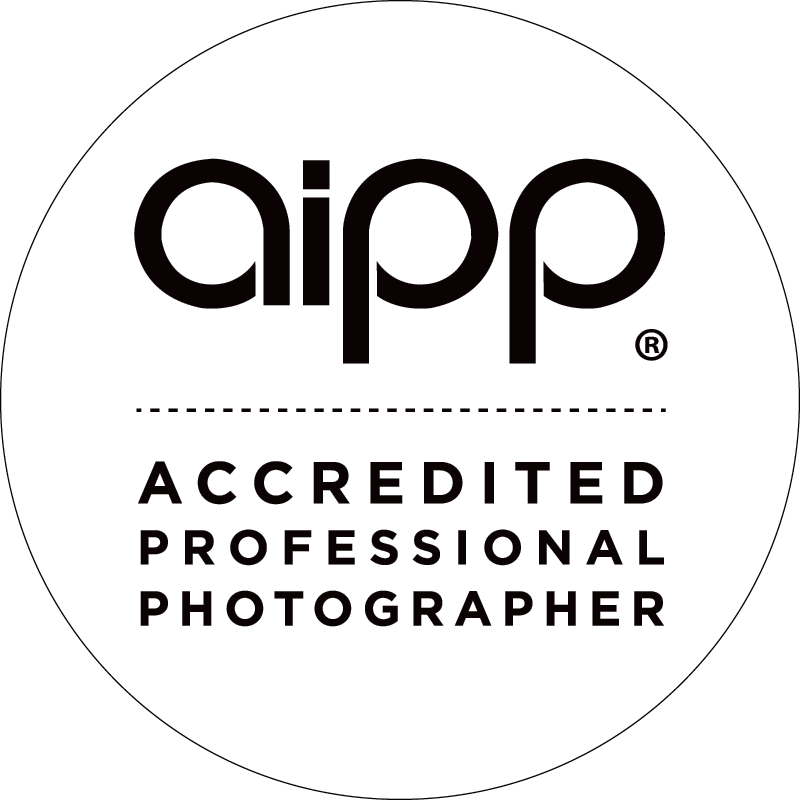 There are so many suppliers specifically in the wedding industry, and as professional photographers it’s our job to know who they are and the kind of service they provide. We will always be able to recommend reputable suppliers, who can help make your special day truly magical. We are continually working with exceptional suppliers to ensure you don’t have to do all the leg work. 1. It’s ALL about you. Photography is a powerful thing. It’s not always just about creating beautiful images, it's also about the incredibly beautiful adventure it takes to get them. When you hire a professional photographer, your photo session is your time! It's your time to step away from all the craziness that is life. It's a moment to renew love with a partner, family, friends, your parents, your children or even yourself. It's a time to focus on you, to celebrate, to remember, to be thankful. Let's be real, life moves quickly and it only seems to do so faster the older we get. It's important that we take time out every so often to reflect on all the goodness in our lives. To appreciate the people, places, and things that makes us who we are. Use the time in your photo session to just let go, be you, be silly, laugh, cry. Whatever it is that is going to bring out the best in you, and your photos. Our lives on this earth are temporary, but photographs are timeless! Leave behind a piece of you with those you love in images. Give them something to remember you by, to hold onto, to cherish. We hope that after reading this you will consider hiring a professional photographer more often in the near future. Do some research! Find a photographer whose style you love, and take time to connect with them. It's a beautiful relationship and one that will leave you with amazing memories and beautiful photographs to enjoy for a lifetime. And who knows, you might even make a new friend who can create wonderful memories time and time again, for you to cherish for a lifetime.